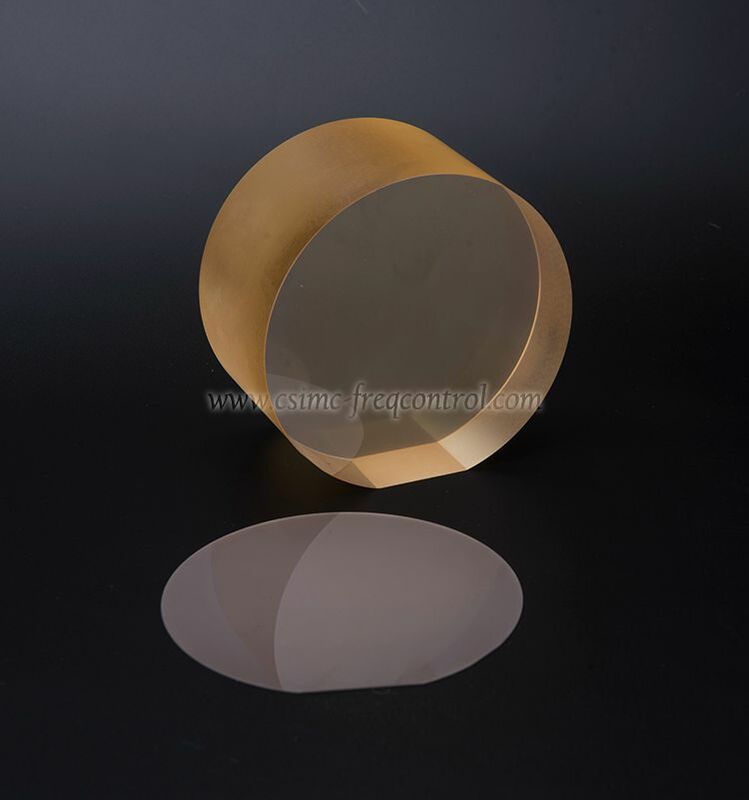 Splitting up from former China National Scientific instrument and materials company in 1999, Hangzhou Freqcontrol Electronic Technology Ltd. is a leading Chinese manufacturer who involves in piezoelectric crystals and surface acoustic wave products as well as the relative single crystal growth and substrates for use in the telecommunications and general time and frequency industries. 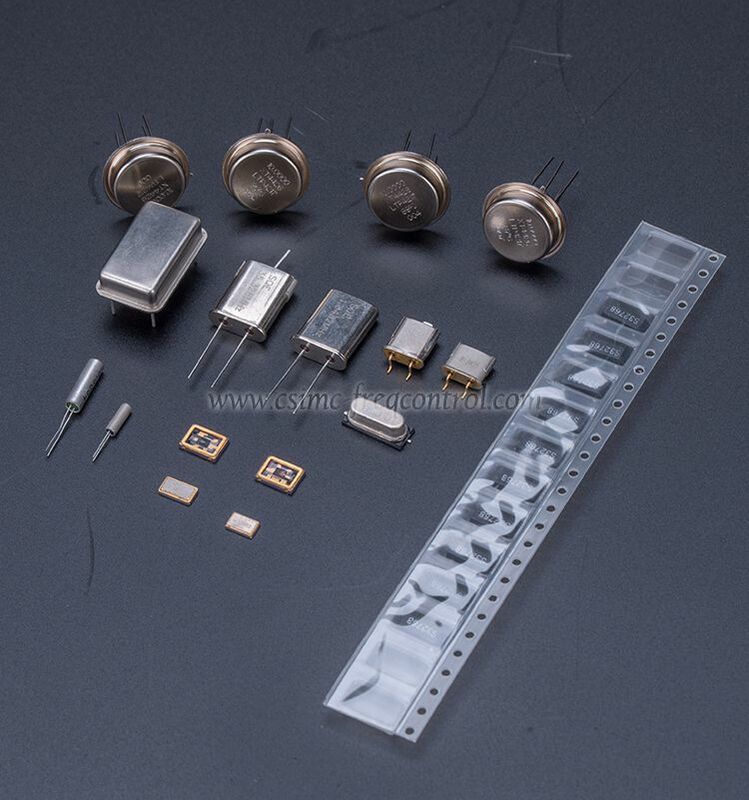 Since 1999 we have been custom fabricating a wide variety of piezo-electricity materials and products for industry and individuals world-wide. What Is The Polishing Technique Of Quartz Glass Lenses? 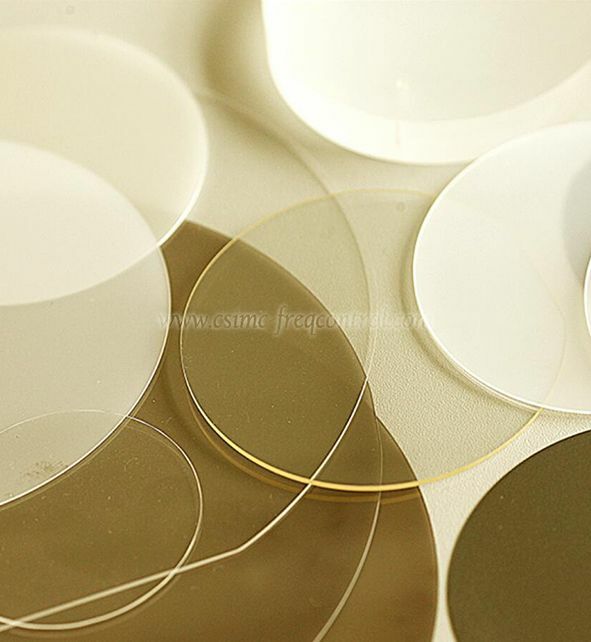 Here is Quartz Materials China Manufacturer talking about What Is The Polishing Technique Of Quartz Glass Lenses. 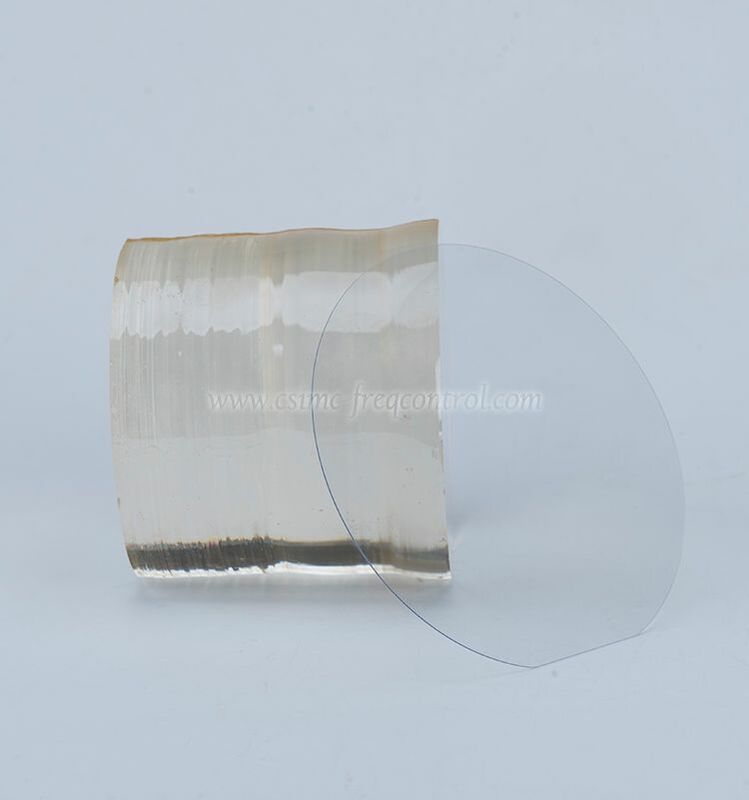 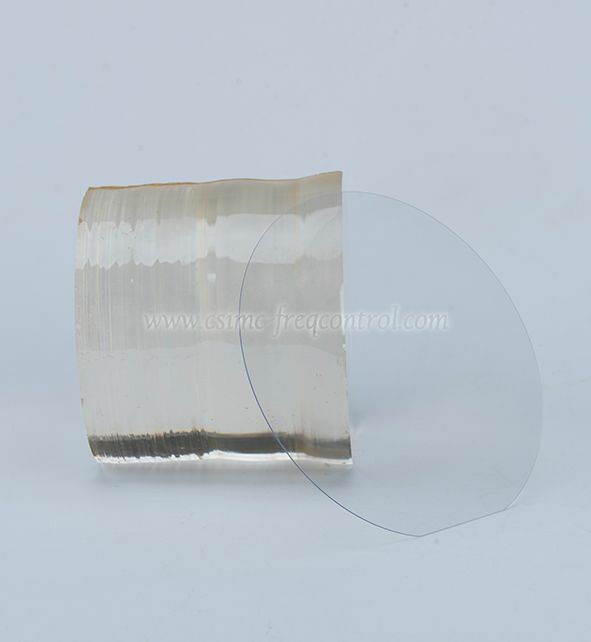 After the quartz glass lens is finely ground by the grinding liquid, it has a crack layer of about 2–3 m thick on the outside, and the method of eliminating the crack layer is polishing. 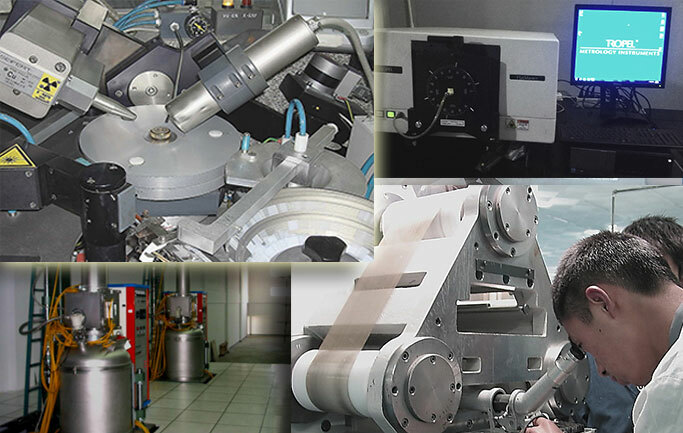 What Are The Technologies In The Production Process Of Quartz Rods? 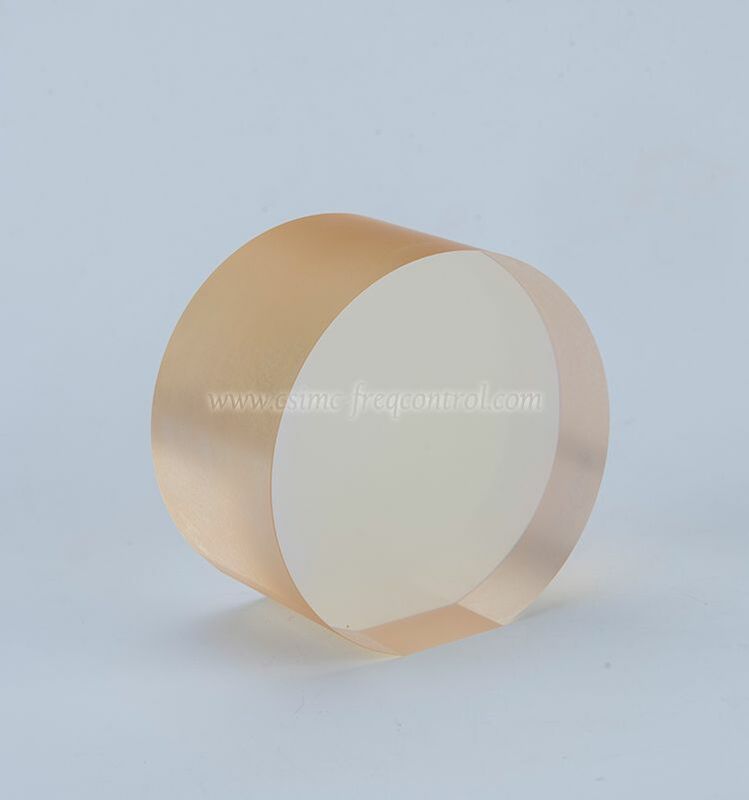 What Is The Light Source Application Of Quartz Tube? 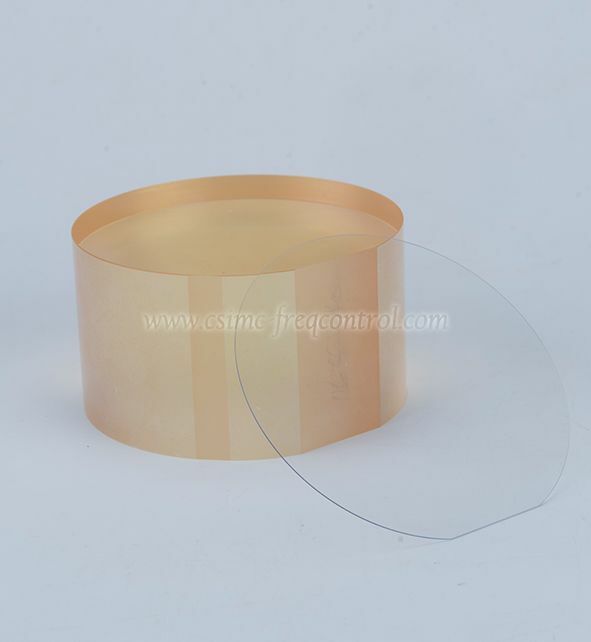 Here is Quartz Materials Wholesaler talking about What Is The Light Source Application Of Quartz Tube. 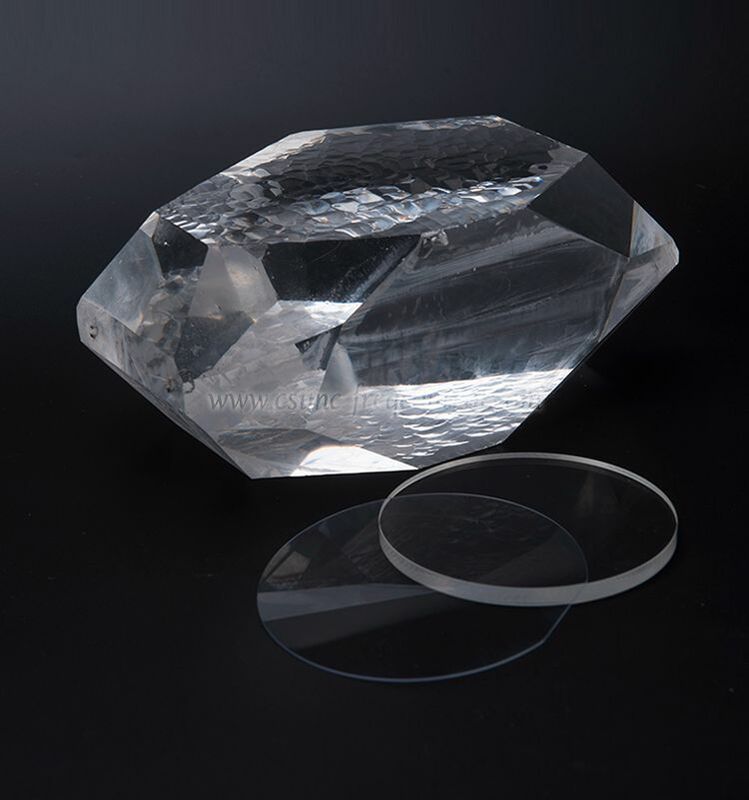 Quartz tube It uses the principle of natural light to fold and reflect in liquid. 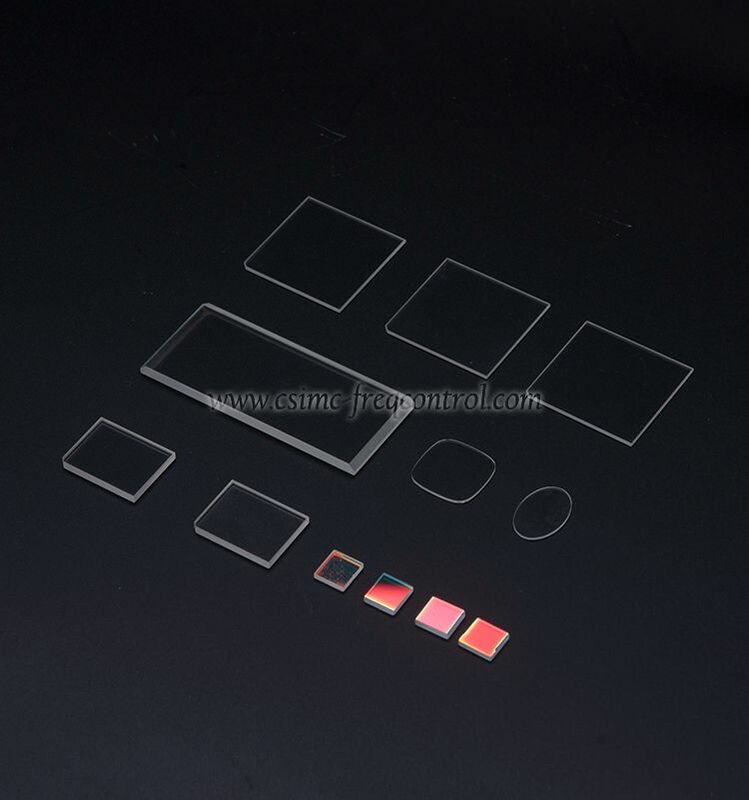 With the aid of red and green sheets, the liquid phase is green when measured and the gas phase is red. 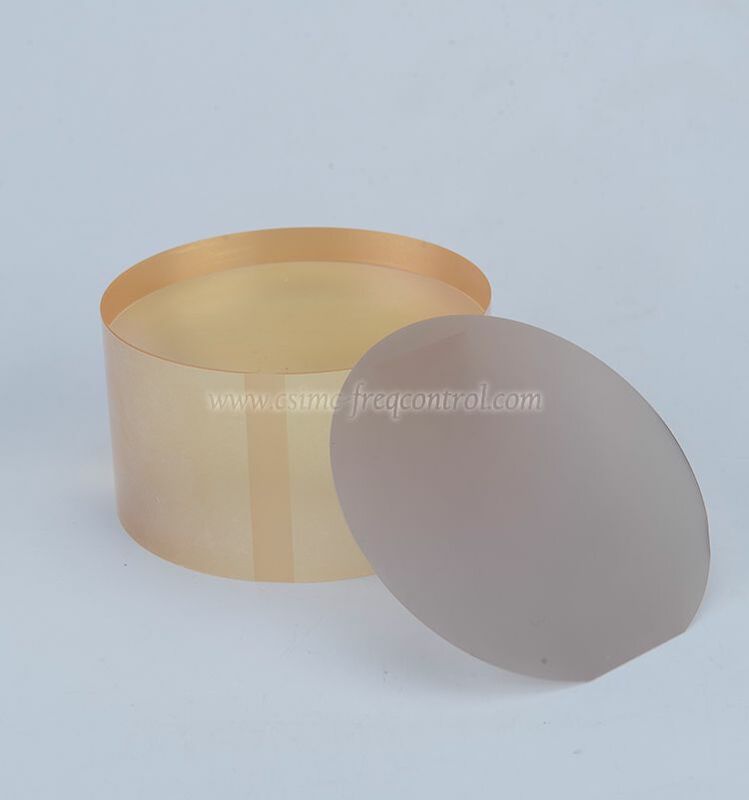 Quartz Crystal oscillators work in a resonant state with a crystal that converts electrical energy and mechanical energy. 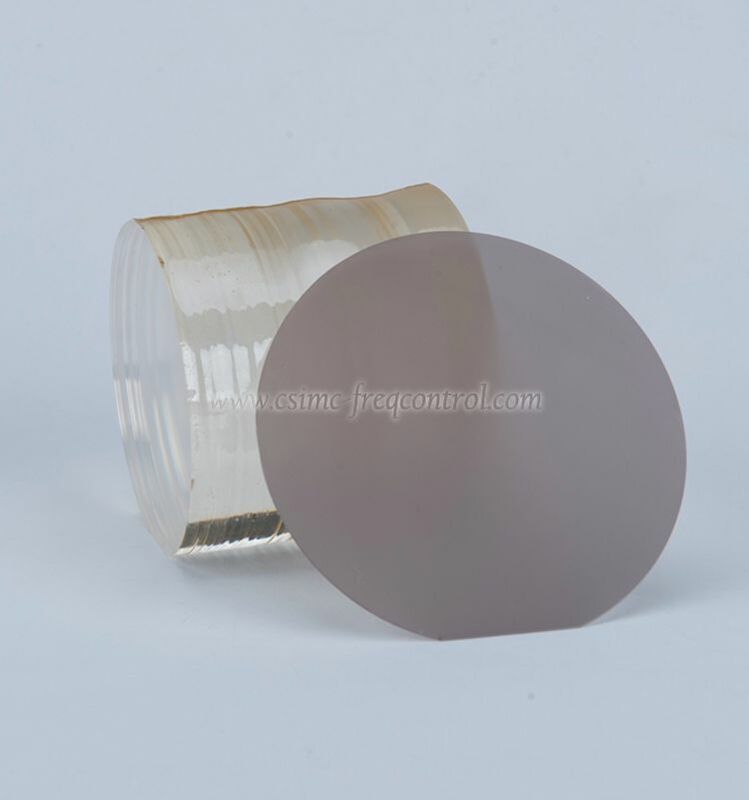 The stability of the crystal oscillator is also strongly related to the welding process. 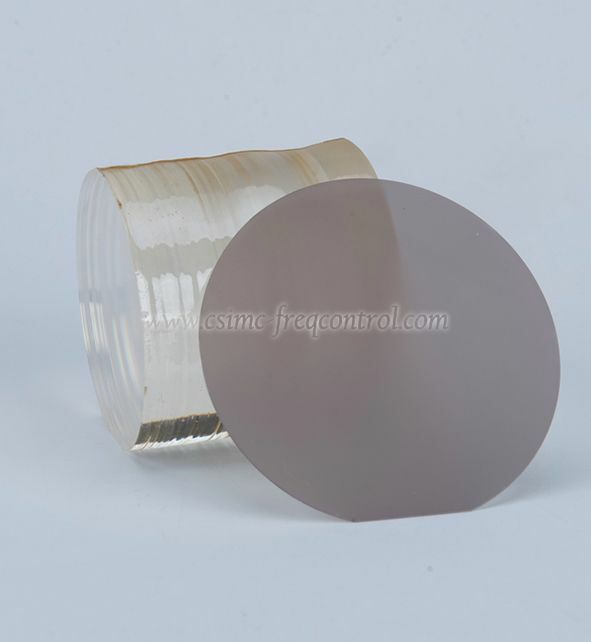 If the soldering is improper, the crystal frequency may change.